Merlin the Magician will not eat or sleep or speak to anyone in Camelot. What can be done? The enchantress Morgan knows who to ask for help: young Jack and Annie of Frog Creek, Pennsylvania! 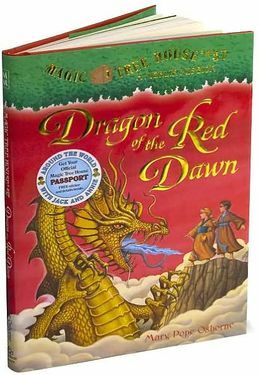 The brother-and-sister team quickly head off in the magic tree house on another magical and historical adventure. Their mission: discover one of the four secrets of happiness. Their journey: to a land of fierce samurai and great beauty, the capital city of Edo (now the city of Tokyo), in ancient Japan in the 1600s. Their tools: a research book to guide them and a magic wand with three special rules.